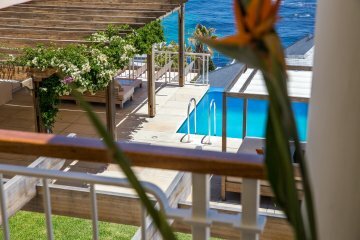 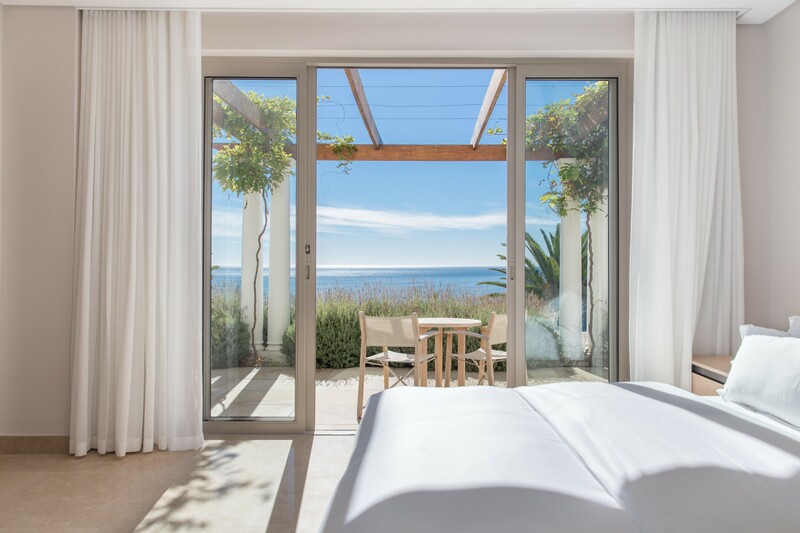 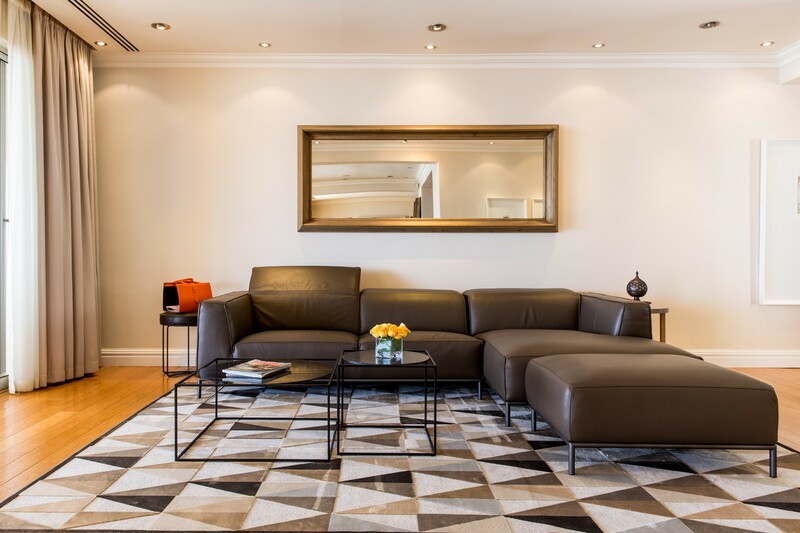 Compass House Boutique Hotel is a luxurious hotel offering the very best in style and comfort located in the heart of Bantry bay, Cape Town. 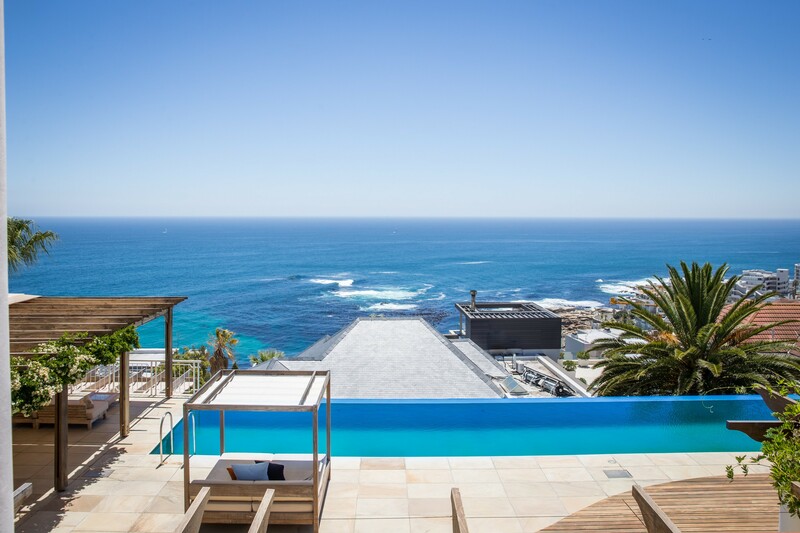 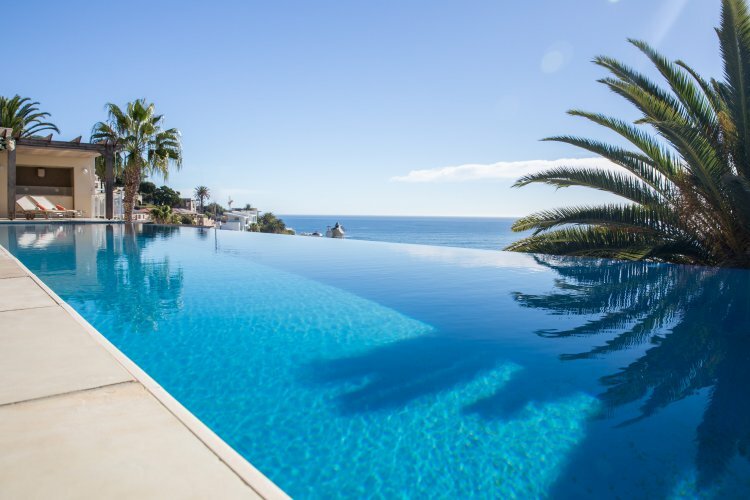 For beautiful and relaxing experience, take a dip in the ocean-facing, 22 meters long infinity pool and witnessing the beautifully blissful South African sunset or take the short walk down to the beach. 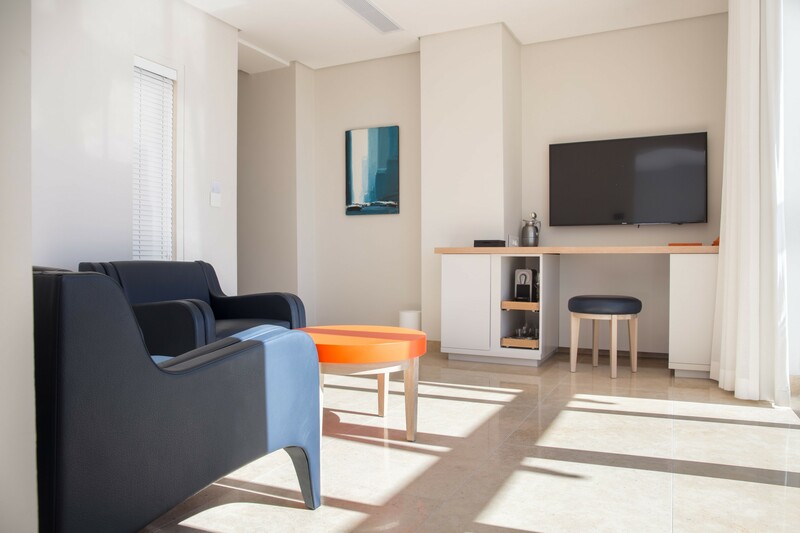 Compass House enjoys a warm and tranquil atmosphere. 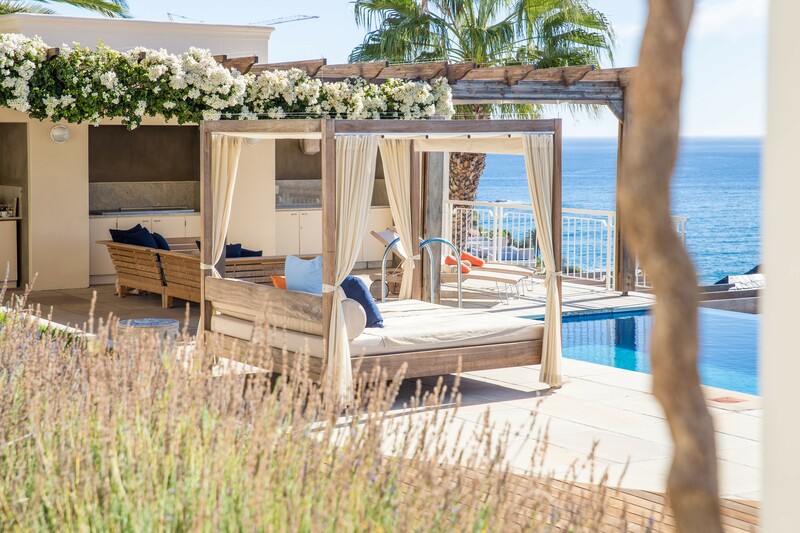 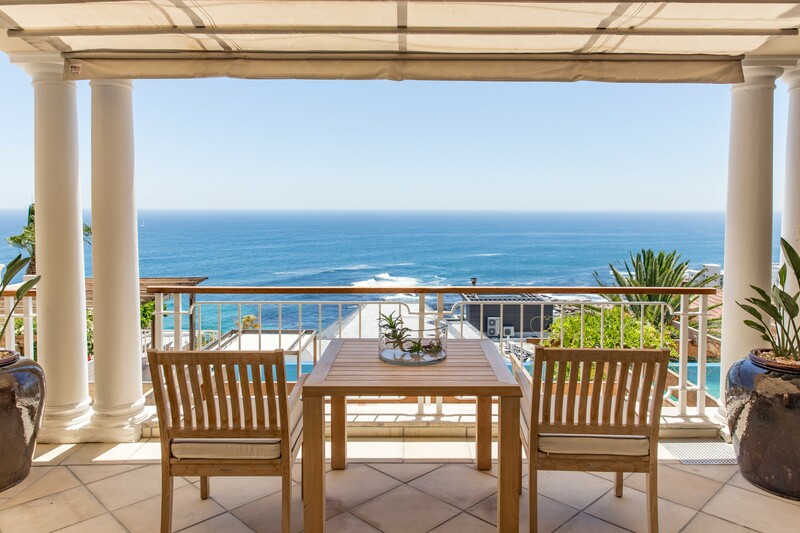 Located in Bantry Bay, just two minutes from the beach-front and ten minutes away from the city center and the Waterfront. 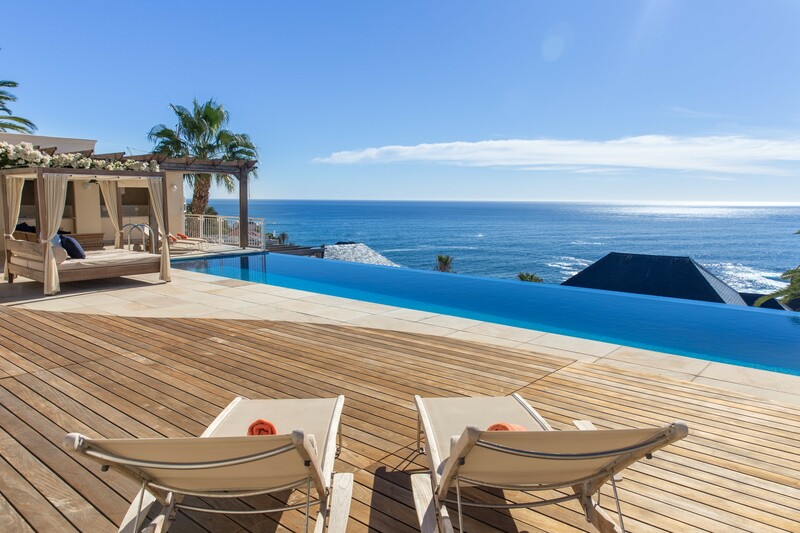 The 20 meters long swimming pool and patio lend themselves brilliantly for day-time relaxation and witnessing the beautifully blissful South African sunset. 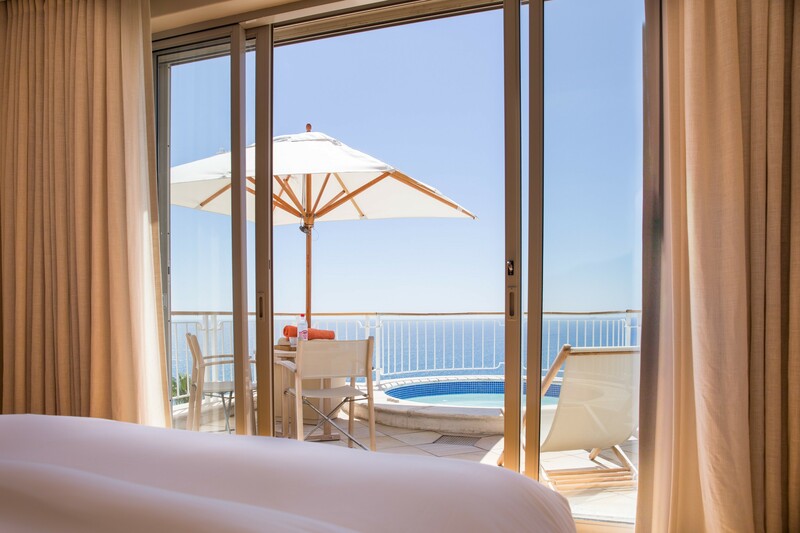 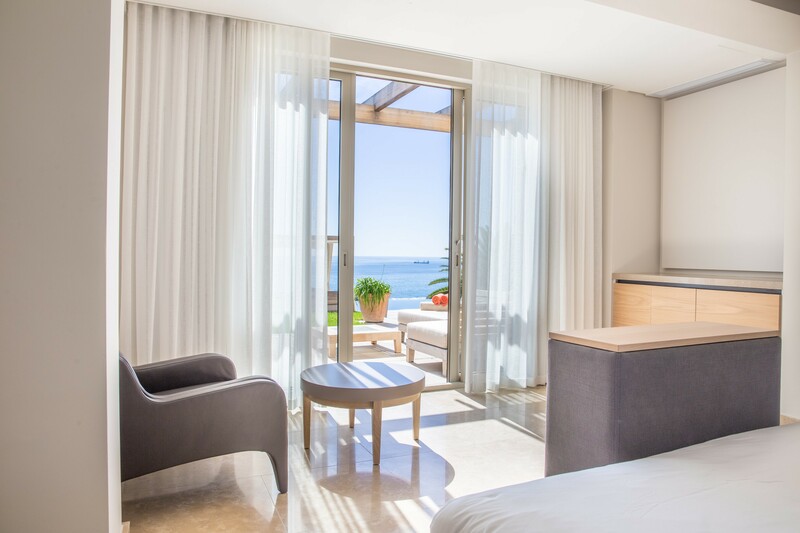 Our rooms offer our guests a warm ambiance, with clear views of the ocean and direct access to the spacious deck and pool area. 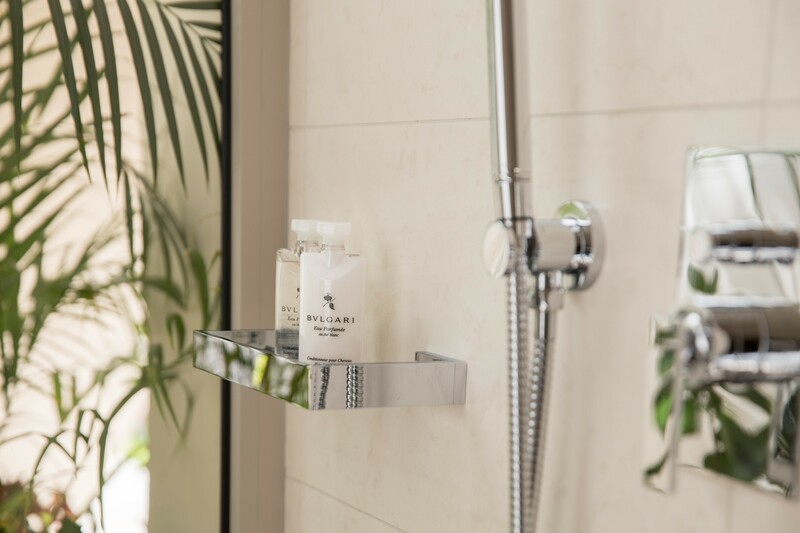 In our large en-suite bathrooms, guests can indulge in our exclusive BVLGARI amenities. 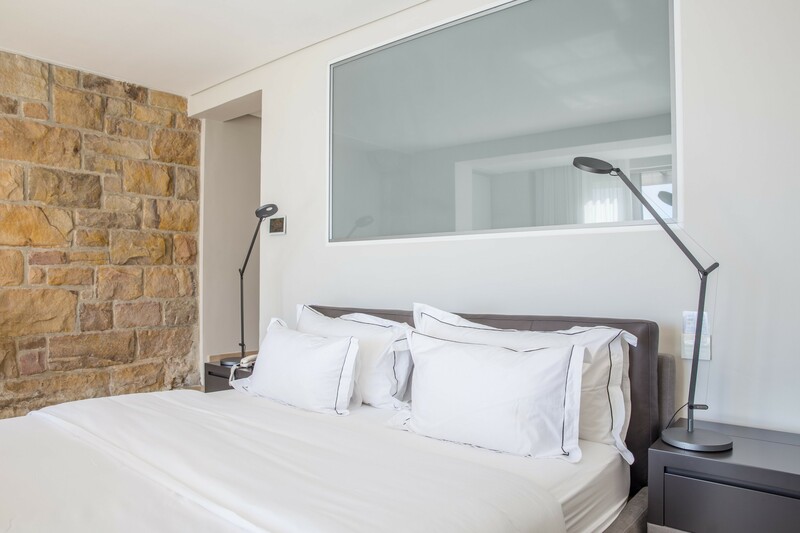 All rooms are equipped with a (high-tech) LINN in-wall sound system, allowing direct access to radio and a large music library.